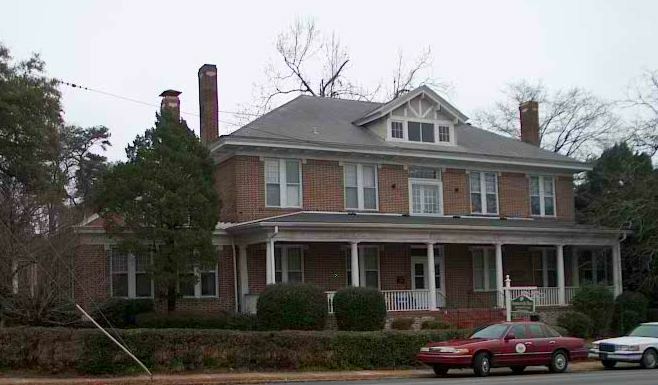 Established in 1903, the Mary Warren Home was created to care for indigent women and children. As the need for care continued to grow, the organization was moved to 2109 Central Avenue in the Summerville Historic District in 1915. The property was donated by a member of the Board of Directors of the Mary Warren Home and the building was designed by prominent Augusta architect G. Lloyd Preacher, who was also responsible for many private homes and commercial buildings in the region. 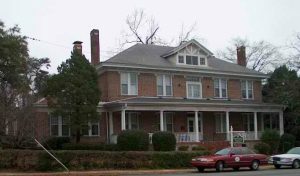 The location operated as a home for widowed and indigent women until 1994, and served as a personal care home afterwards. As a contributing resource to the Summerville Historic District and being designed by a well known architect in Augusta, the building needs to be put into the hands of a preservation minded owner who will rehab the property and place it back into use.